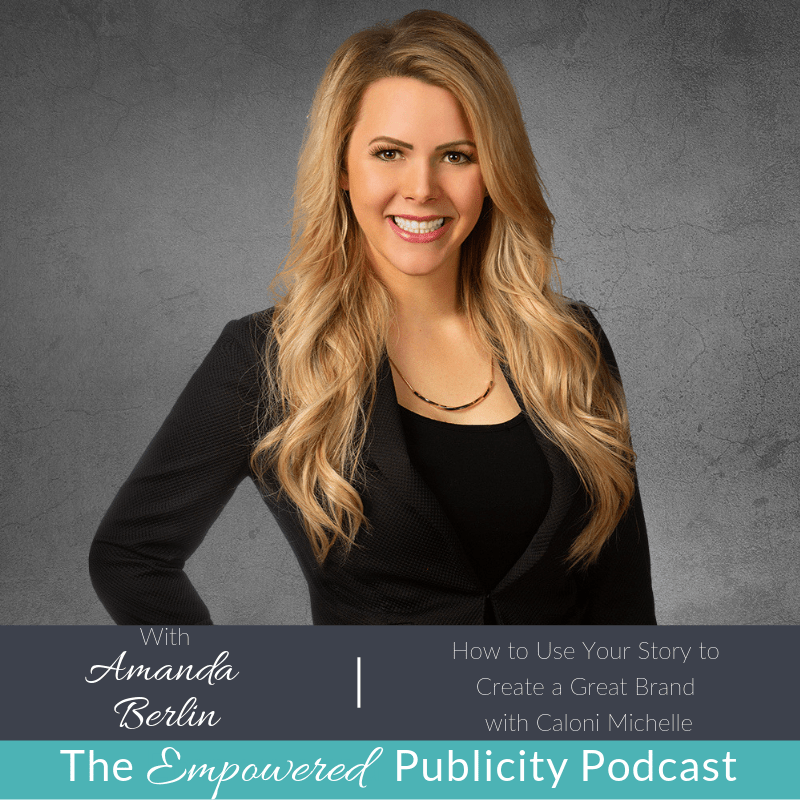 Caloni Michelle is a Personal Branding Expert and the Founder & CEO of Brandstrom – A Personal Branding Agency, National Speaker, Serial Entrepreneur, Philanthropist, Event Host and Premiere Personal Branding Mentor Who Hosts Personal Branding & Marketing Seminars, LinkedIn Local Events, Influencer Events & Masterminds. 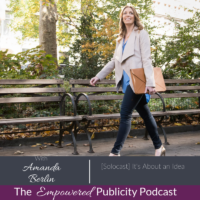 After completing her Master’s Degree in Business Administration and building her personal brand, Caloni decided that she wanted to leave the corporate world in pursuit of helping others build their personal brands. Her company, Brandstrom, specializes in brand strategy, brand design, social media and digital marketing. 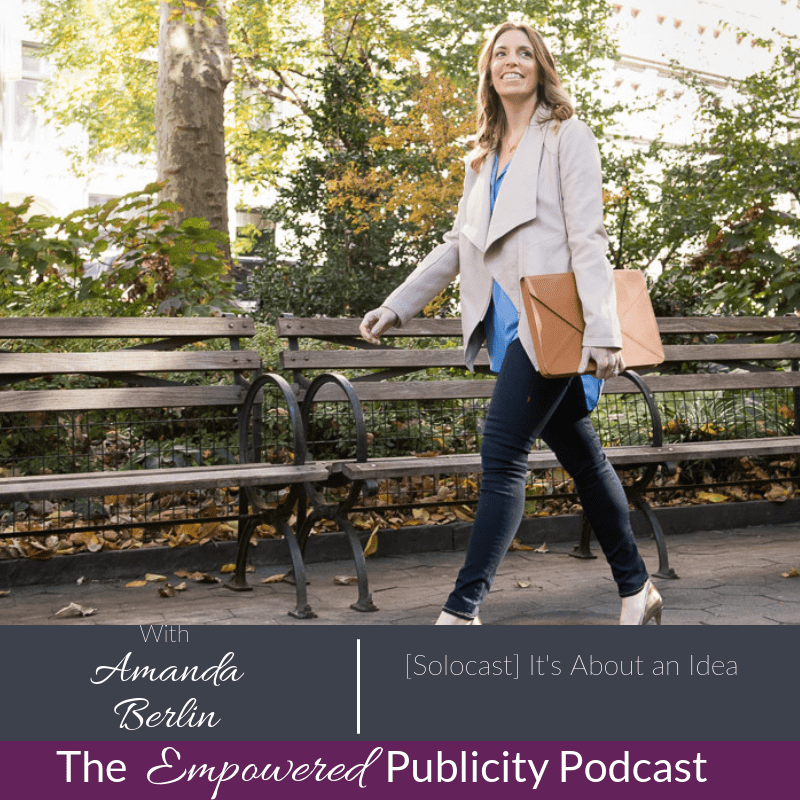 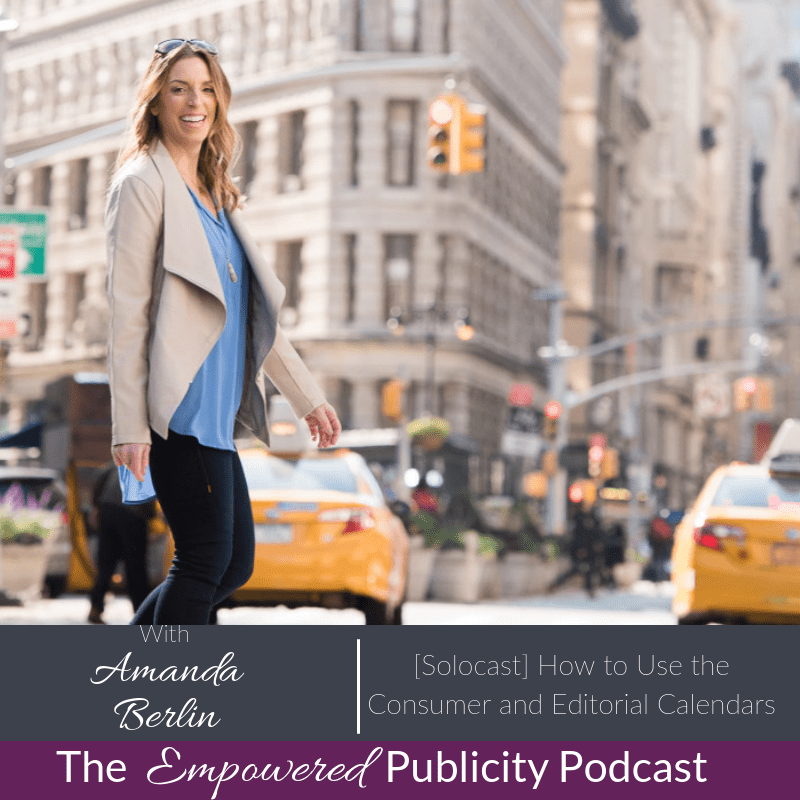 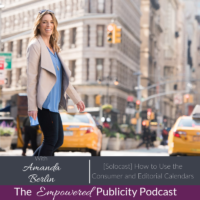 She works with founders, CEOs, business professionals, social media influencers and entrepreneurs. 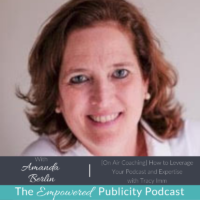 She has been featured in ABC, FOX, NBC, CBS & CW along with various other radio shows, podcasts, magazines and publications.